The Hotspurs took command of play from the very beginning and went also close to open the score on 4 minutes but a shot by Elton Da Silva ended wide. Kercem surprised their opponents two minutes later when Milos Perisic entered Victoria’s area from the right flank and from his low cross Joshua Buttigieg concluded in goal from close distance. On 11 minutes Victoria’s Michael Bezzina entered Kercem’s area and ended on the floor as the goalkeeper blocked the danger but the referee cautioned Victoria’s player for simulation. 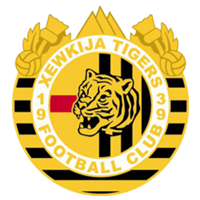 Kercem’s goalie Branco Vrndic was again called to make a difficult intervention on 13 minutes when he saved in two attempts a low shot from outside the area by Joseph Mario Vella. Two minutes later the Hotspurs could have leveled the score when the referee awarded a penalty for a foul by Milos Perisic on Elton Da Silva but the same Da Silva had his shot from the spot kick that was saved by goalie Daniel Sakic. The Hotspurs went very close to scoring on 21 minutes but two consecutive attempts by Stanimir Miloskovic and Ferdinando Apap were stopped by the crossbar and from the resultant rebound Miloskovic had his effort cleared off the line to a corner by defender Daniel Cassar. Victoria leveled the score on 74 minutes when Stanimir Miloskovic released Emiliano Lattesinside Kercem’s area and the latter fired in goal with a shot on the run. The Hotspurs continued to dictate matter but they did not manage to create serious scoring opportunities. The closest that the Citizens went to take the lead before half time arrived in the second minute of stoppage time before half time when a low shot by Emiliano Lattes from a good position ended wide. 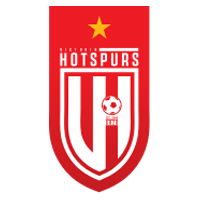 The Hotspurs turned the result in their favour with a goal that arrived on 50 minutes through a curling shot by Elton Alexandre Da Silva from outside the area following a clearance by the defense from a corner kick by Emiliano Lattes. 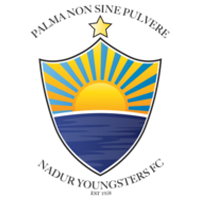 The Hotspurs were again dangerous on 55 minutes through a close ranged shot by Emiliano Lattes that was blocked by goalie Branco Vrndic. One minute later Kercem could have leveled the score when Pedro Leite Do Canto entered Victoria’s area but goalie Adrian Parnis left his position in time and took the ball from the striker’s feet. On 59 minutes Victoria added another goal through a close ranged shot by Daniel Sowatey following a corner kick by Michael Bezzina. Minutes later Victoria’s Emiliano Lattes had an attempt directly from a free kick that ended high and on 65 minutes Kercem replied with a close ranged shot by Nathaniel Mercieca that was neutralized by goalie Andria Parnis. The Hotspurs scored their fourth goal on 71 minutes when Elton Da Silva released Stanimir Miloskovic who controlled the ball and concluded in goal with the ball hitting the post before ending in goal. 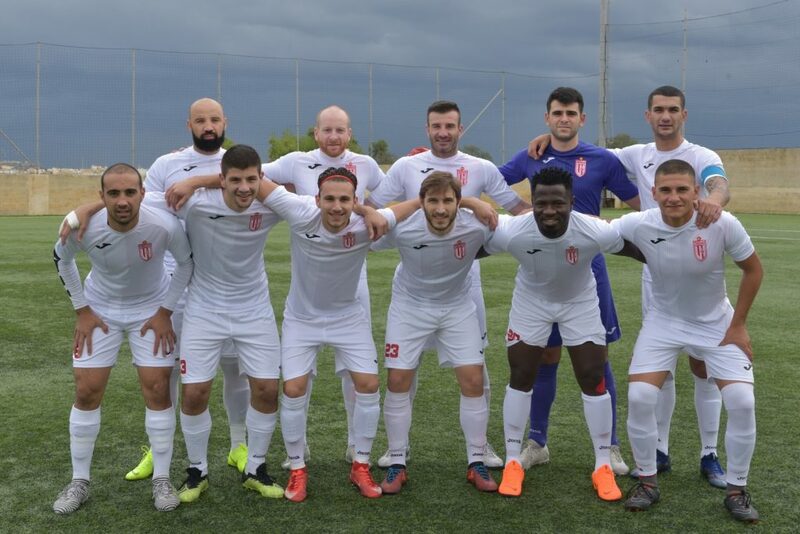 On 75 minutes Victoria’s goalie Adrian Parnis partially saved a free kick by Jean Paul Mizzi and from the rebound Nathaniel Mercieca’s attempt was saved by the same goalkeeper. 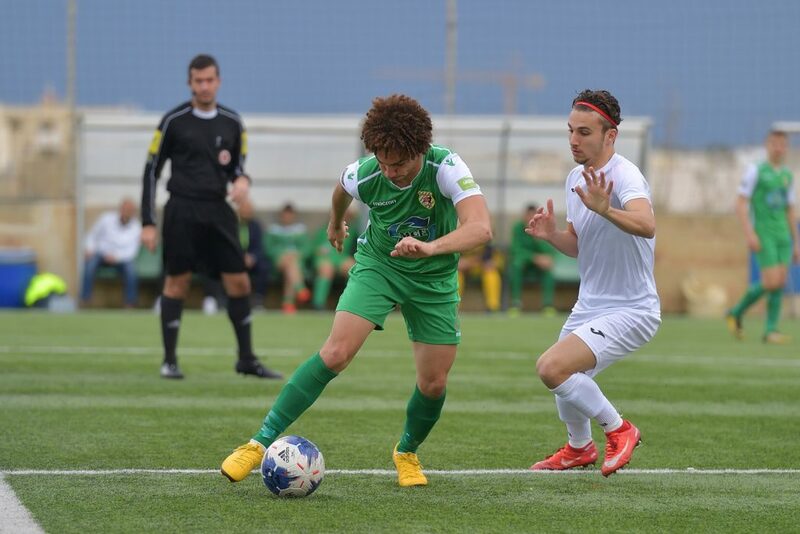 On 79 minutes The Hotspurs scored their fifth goal through a low shot by substitute Andrea Debrincat after receiving inside the area from Andrew Mizzi. Minutes later a strike by Ferdinando Apap ended away from Kercem’s goal and on 86 minutes Victoria’s Emiliano Lattes had a good shot form an ideal position that was blocked by Kercem’s goalie Branco Vrndic.